For those fortunate entrepreneurs who jumped into a business without any corporate or prior knowledge (first off: Congratulations), a “Process Document” is a written document that is used as a guide to ensure a level of quality is maintained within a product or service delivered to a customer. They can either be short or long, pure text-based or with images, can require previous skills or not previous skills, and they are a great point of reference to remove mistakes from any business. 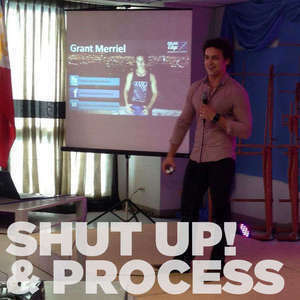 Grant Merriel, has been an online strategist for over 600+ start-ups and established businesses. And he's obsessed with using processes to streamline his own businesses. 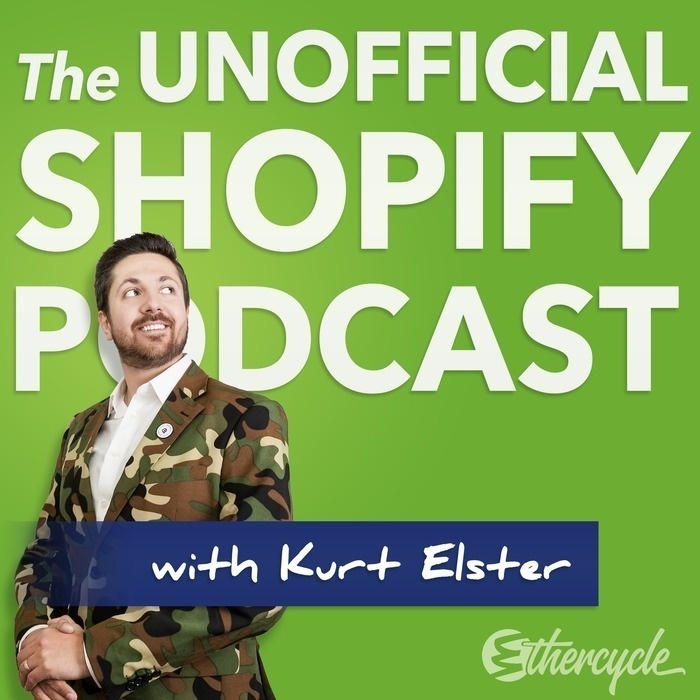 We were lucky enough to talk with him (before he jetted off to the Philippines after our call) about how Shopify store owners can use processes to save time and money in their own businesses. Be sure to check out his Ultimate Business Process Guide and follow him on Twitter.